specifically tailored to your artistic desire. 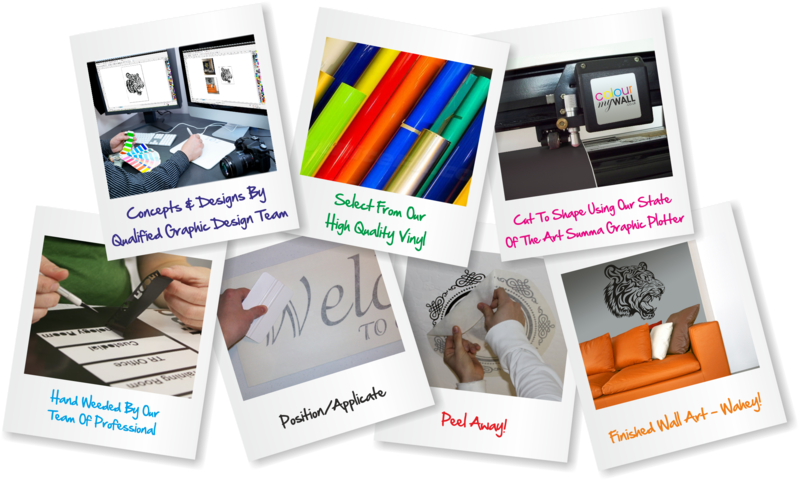 using our state of the art Summa Graphic Plotter, giving the highest precision cut finish to your final product. makes it easy to apply a whole graphic in one piece with ease. Save yourself the time and money on redecorating your space with messy paints, sticky glue and wallpaper. Be creative and inspire yourself with ColourMyWall.co.uk. Original Wearable Nike Free Run 3. Shoe Men/Women cheap online sales Australia. Top quality and fast delivery! New Nike at the online store. 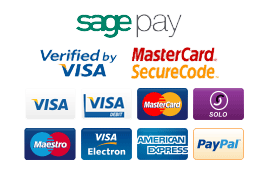 Order in Confidence with Secure Online Payments taken from PayPal or SagePay Merchant Services. © 2019 ColourMyWall.co.uk All Rights Reserved.